Newport Coast Bank Owned & Foreclosure properties rarely come on the market for sale in Newport Beach, California. 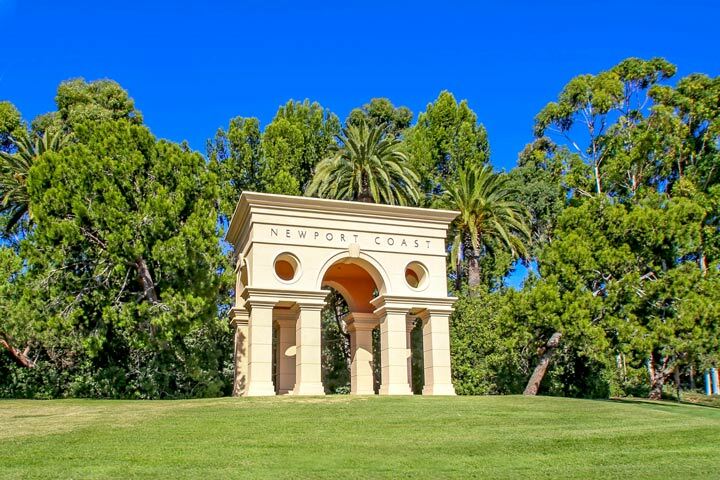 Newport Coast is a very affluent area with many homeowners having little to no mortgage on their homes. When the economy is doing good and real estate prices are on the rise there tends to be less foreclosure properties that are offered for sale. Outside of Newport Coast there is a more abundant supply of homes and all Orange County foreclosure properties can be seen here. Please contact us at 888-990-7111 to be put on a waiting list of new foreclosure properties as they come up for sale. We are proud to be the Newport Coast experts!